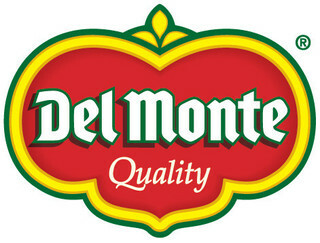 At Del Monte, we are dedicated to growing the highest quality fruits and vegetables. We grow with care at family farms that have been with us for over 100 years. Look for our great savings below at your local commissary. Click For New Products at Your Commissary! Save on your favorite Del Monte® brands! Find in-store savings at your local commissary! Click for our current printable coupons! Recipes To Tempt Your Tastebuds! Great ideas featuring some of your favorite Del Monte® products! New videos from Del Monte! Prices listed are only available at commissaries and/or exchanges.